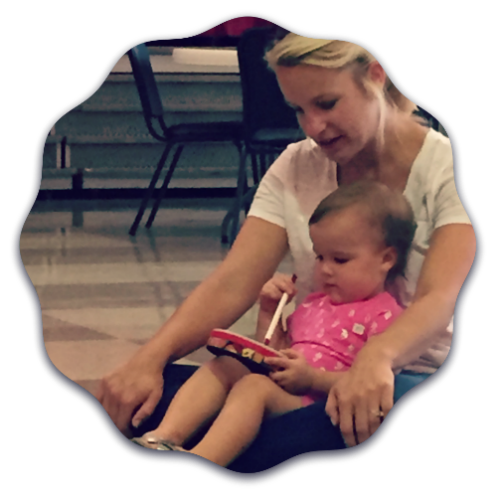 Dynamic Tots Classes - Dynamic Music Services, Inc. 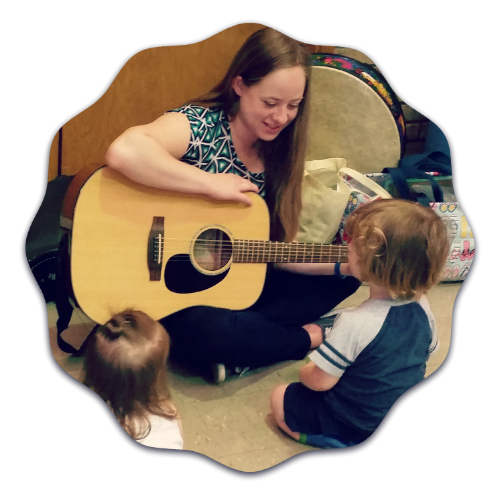 There are so many benefits to music for young children! 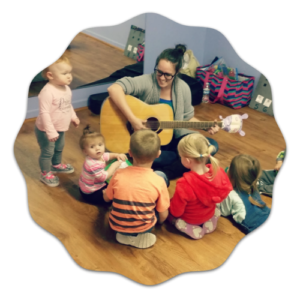 Our classes include music activities such as music and movement, instrument play, singing, dancing, games, and reading/literacy skills! We work on skills like identifying colors, taking turns, counting, alphabet, reading, motor skills, and much more! Don’t miss the opportunity for you children to learn and grow through music! Dynamic Tots classes are 30-45 minutes in length and are tailored to the individuals in the session, so no two classes are the same. 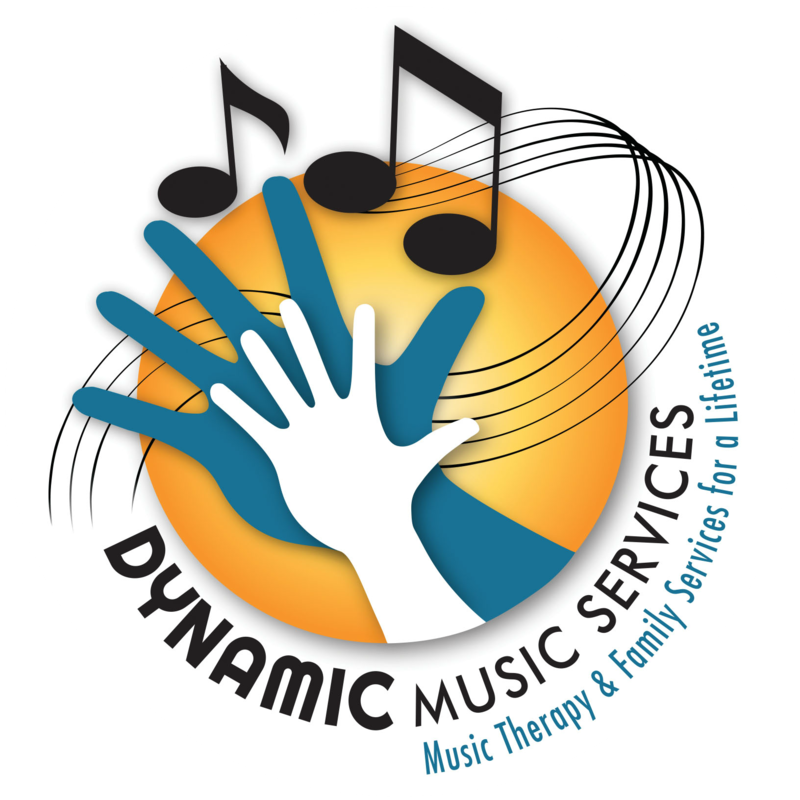 Classes are led by our team of board certified music therapists (MT-BCs). Please list any special needs, allergies, or other issues so that your child can be best served. 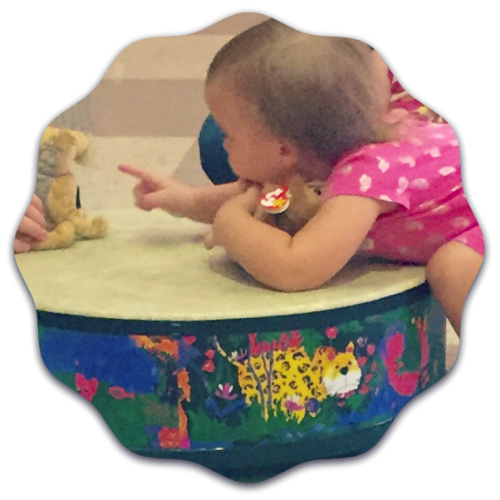 Four week session of Dynamic Tots (please note, the drop-in rate is $15). After submitting the form, you will be directed to PayPal for your payment.